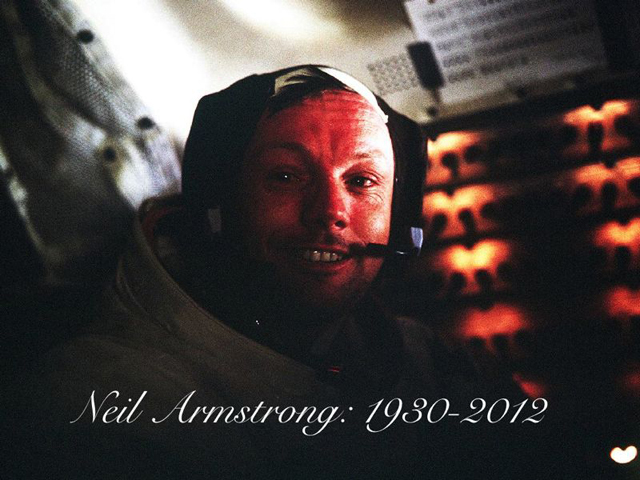 foot on another world – Neil Alden Armstrong. through the Martian atmosphere to a safe landing. 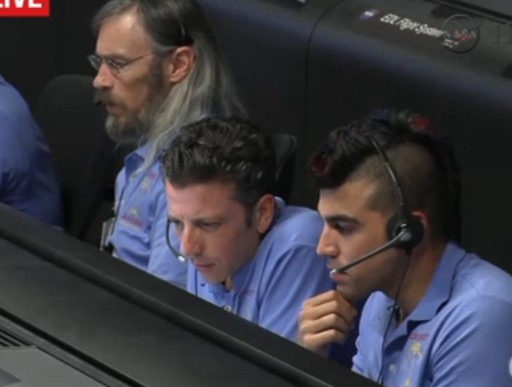 in the NASA control room. 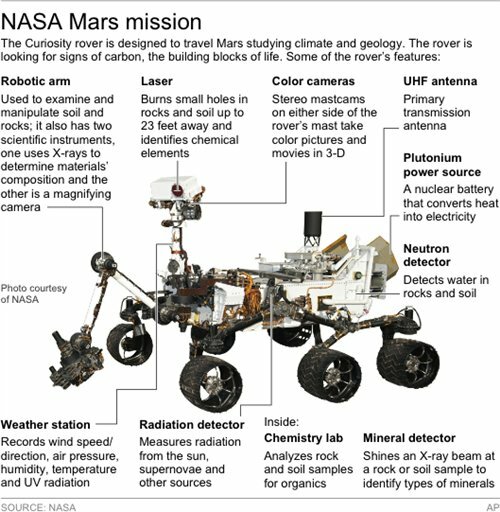 The $2.5 billion, one-ton nuclear powered rover has been flying towards Mars since launching from Earth last November. 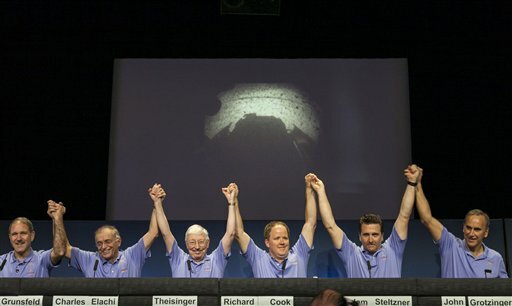 The 154 million mile journey to date has gone very smoothly but the most treacherous and dangerous part of the mission for Curiosity is yet to come in the last 7 minutes before scheduled touchdown. With Cinco de Mayo and Kentucky Derby celebrations colliding this weekend, Saturday is gearing up to be a memorable day. The space shuttle Enterprise is scheduled to depart Dulles International Airport Friday morning and make its trip to a new home in New York City. 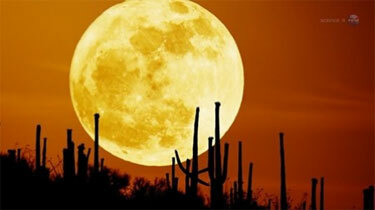 An incredible solar explosion erupted from the sun this week. 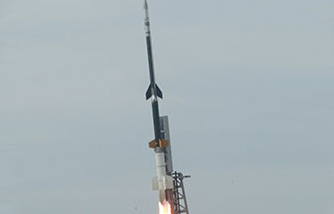 Discovery, bound for the Air and Space Museum Tuesday, was the the shining star of the space shuttle program. 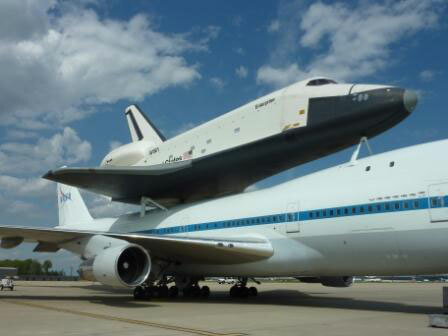 Space shuttle prepares for journey to D.C. 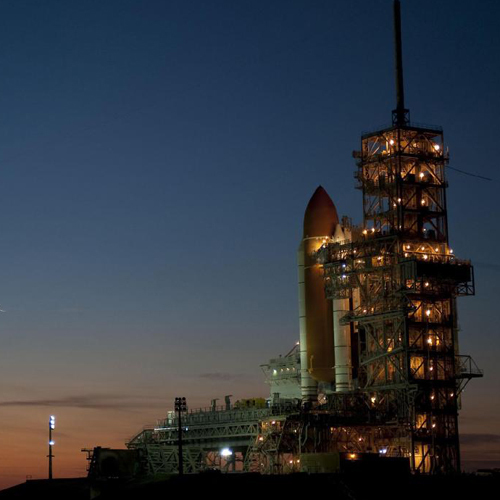 The space shuttle Discovery is gearing up for its final journey Tuesday morning. 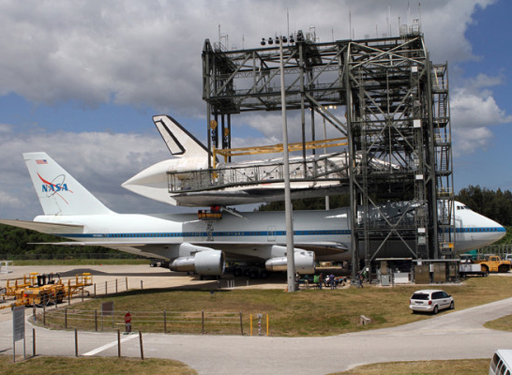 A modified 747 airplane will carry the Space Shuttle Discovery on its back Tuesday morning from Florida to Washington.